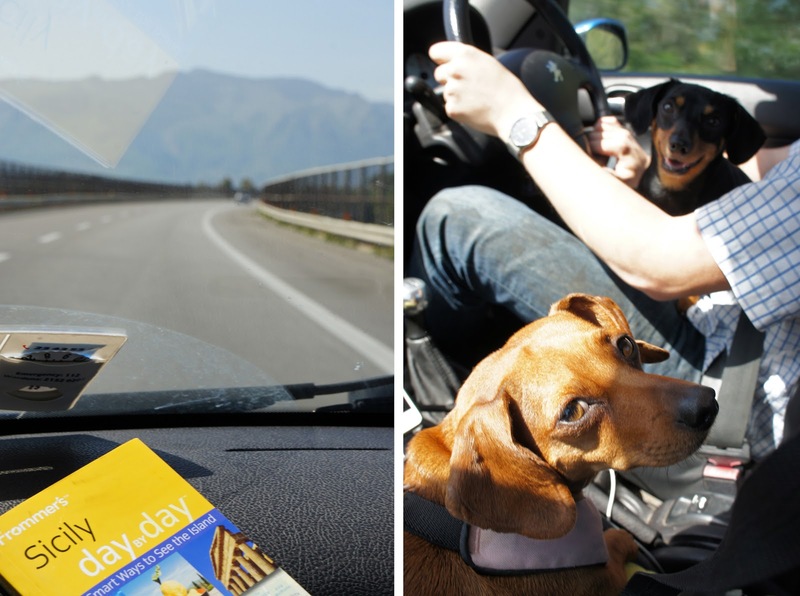 We loved traveling with our dogs earlier this Spring on our road trip through Sicily. 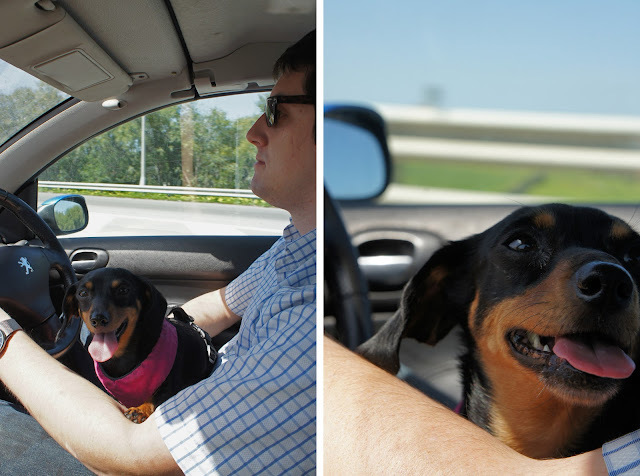 They were surprisingly easy travel companions, and love traveling by car. Traveling with dogs also forced us to relax a bit more. 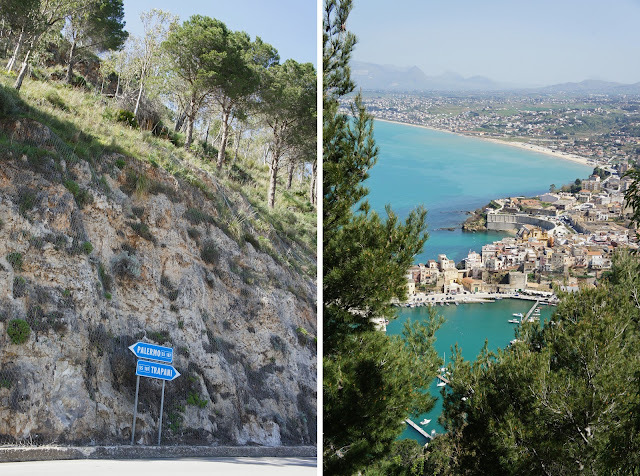 Dare I say, it's a big reason we fell so hard for Sicily. We had more walks on beaches, more road side pit stops with pretty views, more after dinner strolls through sleepy villages. Sure, we saw less of the must-sees, but our laps were warmer, and I think that's a trade off I'm willing to make again. Sicily is also surprisingly dog friendly. It seems everyone in Sicily has a dog and/or loves them. And we saw dogs everywhere we went: outdoor cafes, hotels, shopping centres, beaches. There were even a few in H&M! We were also allowed to take our pups into a beautiful, ancient historical site in Sicily - definitely a pinch-me moment. (At least for us humans.) Evidence of that surreal moment coming your way tomorrow. We used this app to make sure publicly posted signs didn't say 'no pets allowed.' Best. App. Ever. Take a watertight tupperware container for water, so you can toss it in your purse. 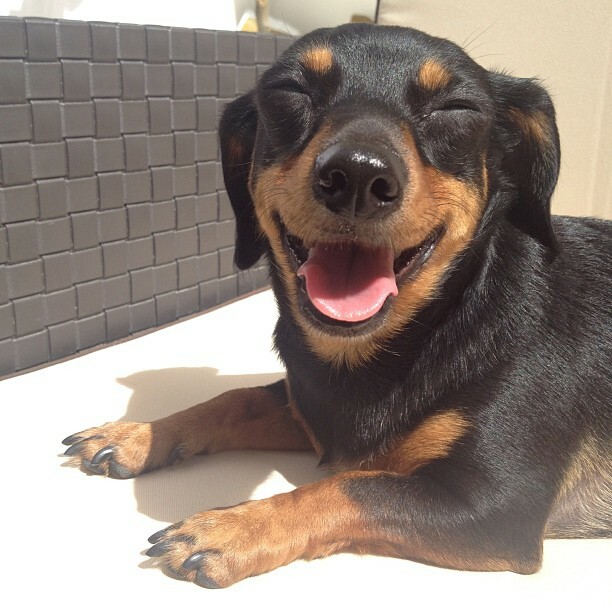 your dog is aggressive, scared, or wary of strange dogs.